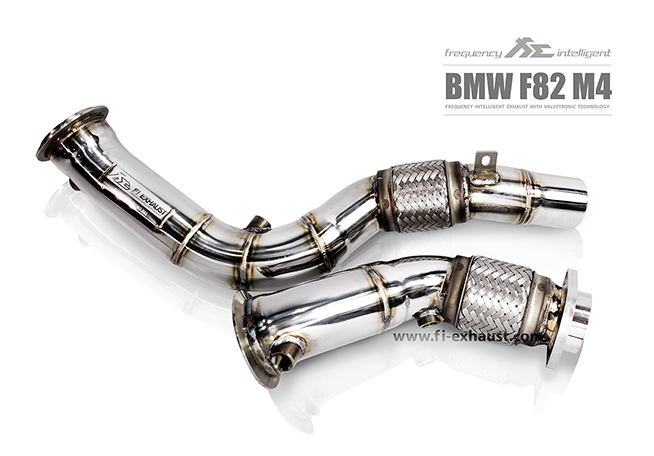 We are proud to announce that we are now an official dealer for Frequency Intelligent Exhaust systems! 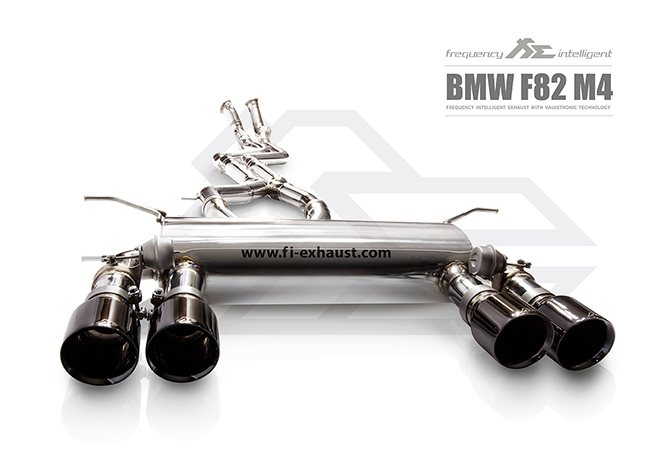 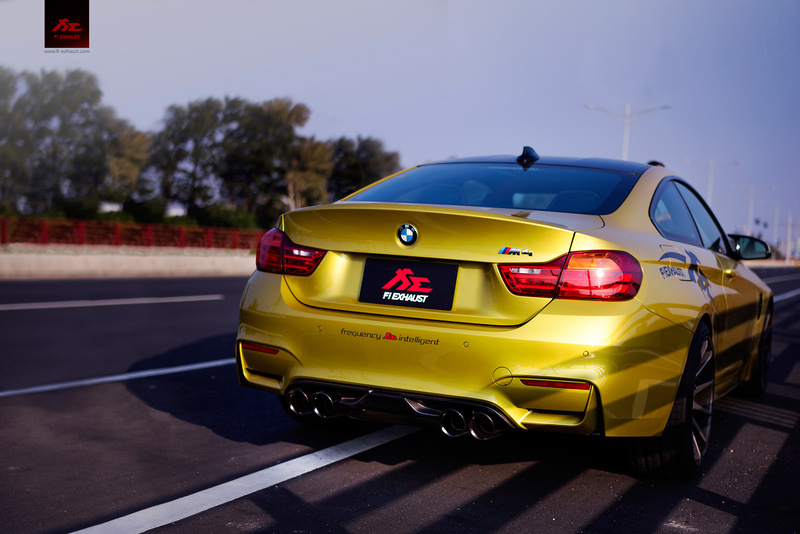 FI Exhaust produces full high-quality exhaust systems for Lamborghini, Ferrari, Aston Martin, Porsche, AMG, BMW and more. 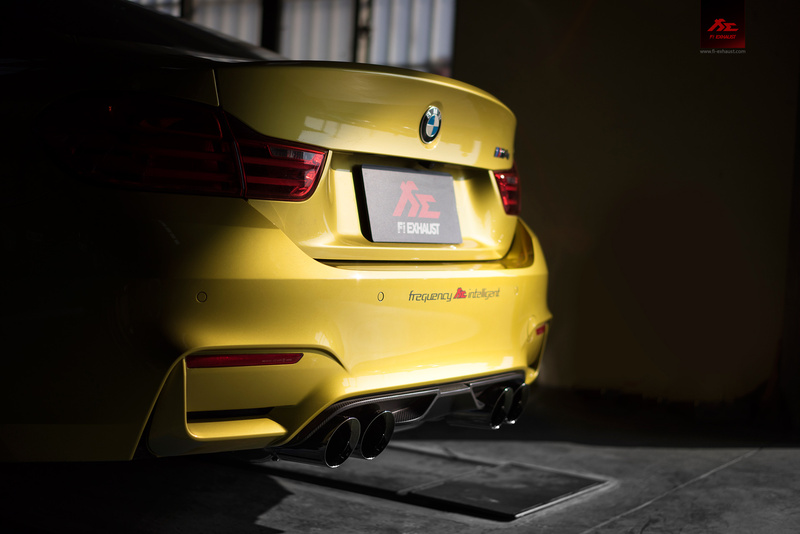 Their cutting edge development methods, including the use of Valvetronic© Technology and their Built-In Intelligent Controller provide the perfect combination of comfort and performance.